Vacation Bible School is held for one week or weekend during the summer and is open to all children (older children are encouraged to be helpers). Participants do not have to be members of Western Reserve Church. 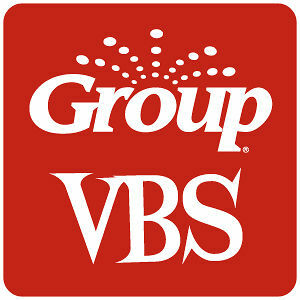 The Group VBS series is used as a curriculum. Activities include singing, crafts, Bible stories, games, and snacktime. Children are encouraged to bring a friend. Adult help is always needed. For more information, contact Jeff Pellin.